We are currently in our 3rd year of providing PPM services to The London Underground, a contract which involves maintaining heating, ventilating and air conditioning systems serving eight buildings. These include two control rooms serving the Northern, Victoria and Jubilee lines and their associated equipment rooms which have a critical requirement for constant cooling. 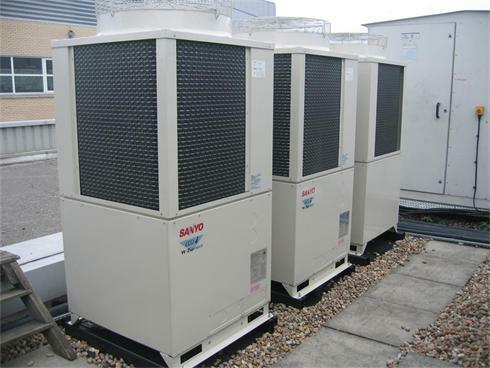 The systems that we are responsible for include chillers, sensible coolers, VAV terminal units, air handling units and various split and multi-split systems. We currently provide monthly, quarterly and annual planned visits together with a 4 hour guaranteed response callout facility. In addition to Planned Maintenance, we deal with plant failures and upgrades which have included replacing old gas fired boilers and failed R22 air conditioning systems with new, efficient, environmentally friendly systems. We provide weekly PPM visits to this large private hospital in Harley Street, looking after almost 300 air conditioning systems including chilled water systems serving patients rooms and split and VRV/VRV systems serving CT Scanner Rooms, Comms Rooms Consultants Rooms and Admin offices. We also carry out hygienic cleaning and servicing of the air handling units and ventilation systems serving the operating theatres and kitchens. 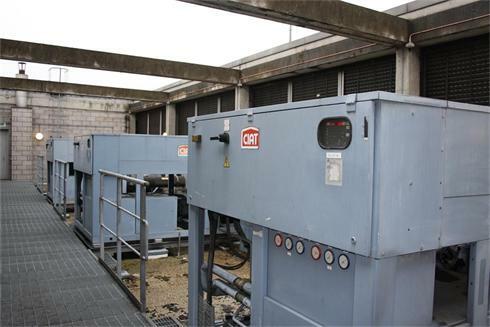 Due to our client’s critical cooling requirements we provide a guaranteed 4 hour response to all plant failures. We are pleased to count Amicus Horizon as one of our longest standing clients having provided them with PPM and responsive maintenance since 1999. We currently provide PPM services to their 10 storey Head Office building in Croydon, including a large Mitsubishi VRF system serving all floors, supply and extract ventilation systems and individual boiler systems on each floor. We also carry out PAT testing, relamping and electrical services for this building as well as various smaller satellite offices. We provide weekly, quarterly and annual PPM services to a prestigious ‘chambers’ building close to the Royal Courts of Justice. 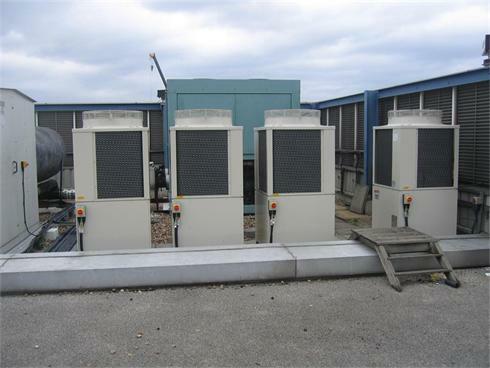 This system comprises of four pipe fan coil units provided with chilled water by roof mounted air cooled water chillers and heating water supplied by modular gas fired heating boilers. We carry out weekly site visits to these premises to measure domestic water temperatures, check plant and assist our client with fire alarm tests.